Review specific case histories on a variety of residential commercial, and industrial projects. 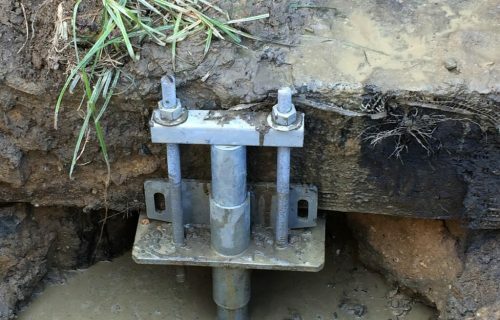 Learn why helical piers and anchors were selected and how they performed. We distribute the highest quality, International Code Council-evaluated, deep-foundation products in the business. Large Diameter piles, Stelcor, DDM and helical piles and anchors. 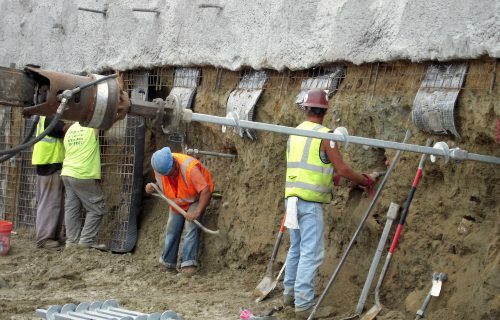 Engineers, architects, general contractors, and installing contractors can all rely on Danbro to provide expertise, engineering project consultation, and on-site support for helical piles and equipment. Danbro sells drive heads, torque indicators, installation tools and accessories. More importantly, we provide the expertise to help you select the ideal components for your foundation business. Learn more about products, applications, support, and seminars offered by Danbro Distributors. 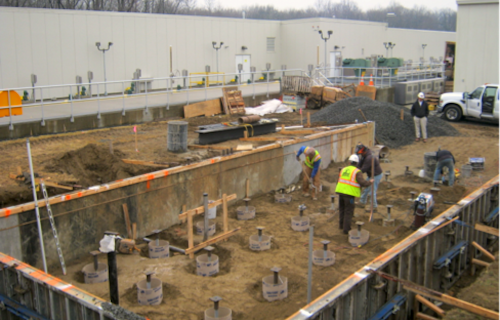 Create stable foundations for residential, commercial, and industrial new construction projects. Complete earth retention projects faster and more economically using helical anchors and soil nails, rather than grouted nails or tiebacks . Stabilize and repair settling foundations with IDEAL® Helical Piles. These create minimal disturbance and vibration, while achieving maximum results. Protect the environment with low-impact solutions for sensitive areas. 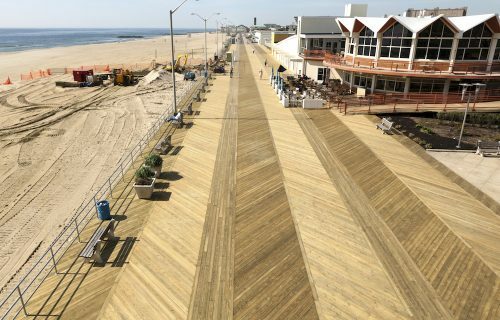 Helical piles are popular choices for boardwalks and walkways. The knowledgeable Danbro Distributors team has 150+ years of experience in the field and is ready to assist you on your project today. 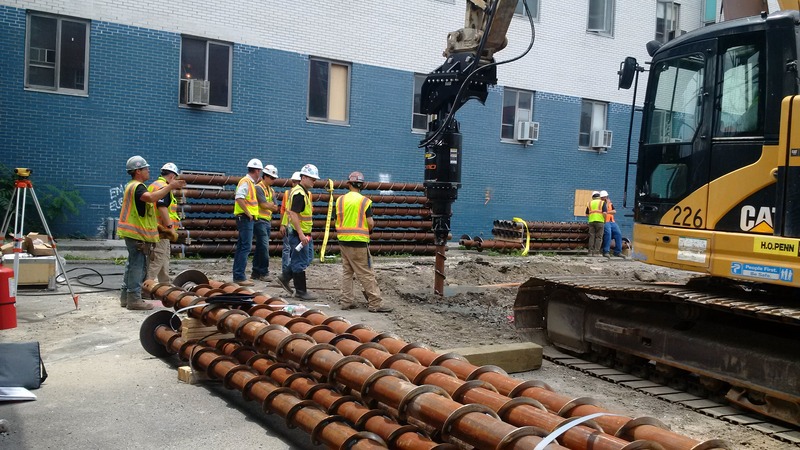 Helical Piles and Large Diameter Piles are effective for government, commercial, industrial, and residential projects. 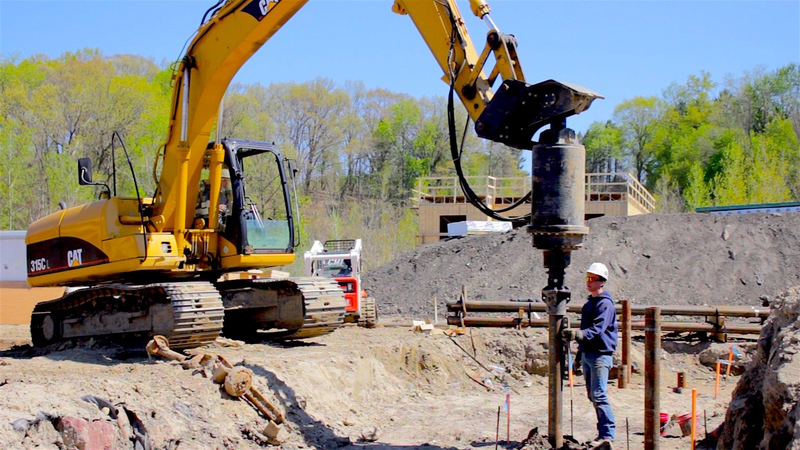 We have distributed helical pile products, tools, and accessories throughout the Northeast and Mid-Atlantic states for more than 20 years. 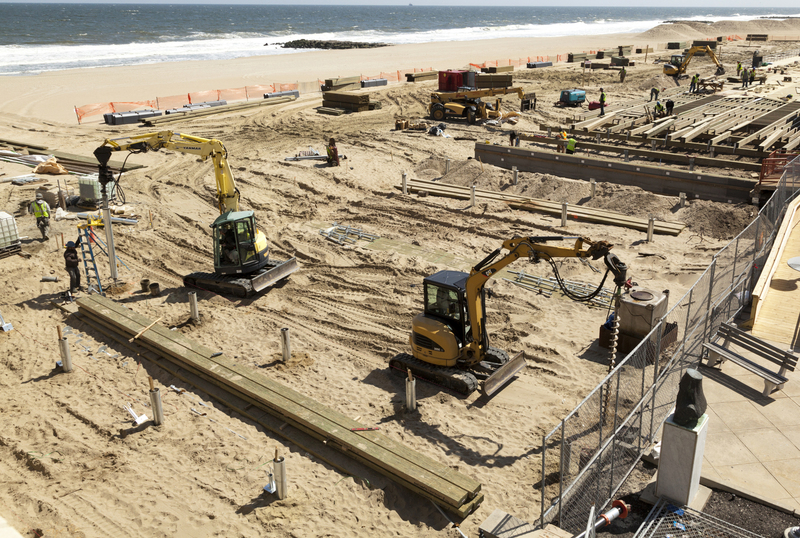 We supply helical pile products in New England, New York, New Jersey, Pennsylvania, Delaware, Maryland, Washington D.C., Virginia, and West Virginia. Education: Provide PDH seminars on helical piers and other deep foundation products. Engineering: Provide technical expertise, cost savings, and clear, expedited material price quotes. Execution: Provide dependable foundation solutions and unrivaled customer support. Danbro is the leading distributor of IDEAL® foundation products in the North-East and Mid-Atlantic, U.S.A.
Danbro Distributors supplies all of the necessary equipment and accessories required for helical pile installation. 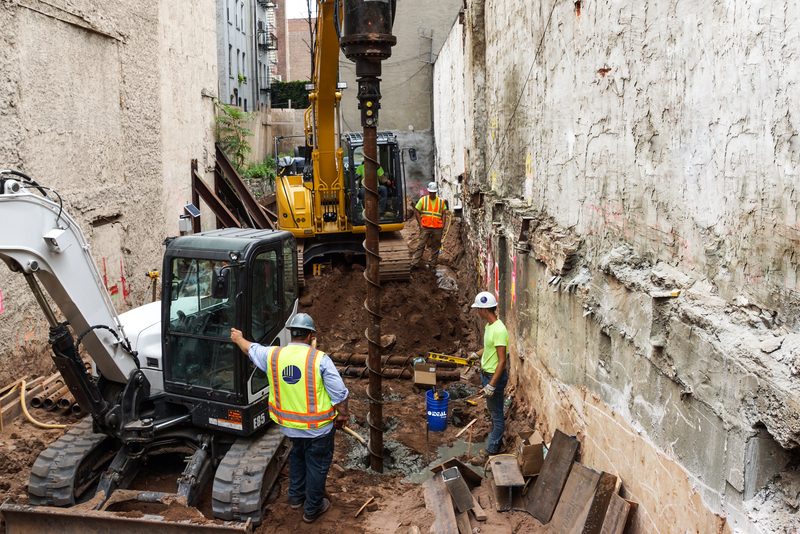 We pride ourselves on providing our customers with unparalleled helical pile and deep foundation support.